I spent almost half of 2014 publishing my new Swedish book (cover, print, proof) and the other half + 2015 promoting it. 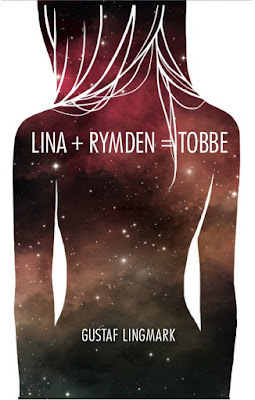 The book is called ""Lina + Rymden = Tobbe" (that could be translated to "Molly + Space = Todd"). A teenage book about love, alienation and identity that's very personal, but also something that I think could do a lot of good in schools. Anyway, it was a pretty exceptional time. Not only was it my biggest step ever for my author life, but also it made me want to write more. Parallell to this, I got to spend a lot of time with some cool Swedish film makers. They inspired me to switch over to screenplays again. 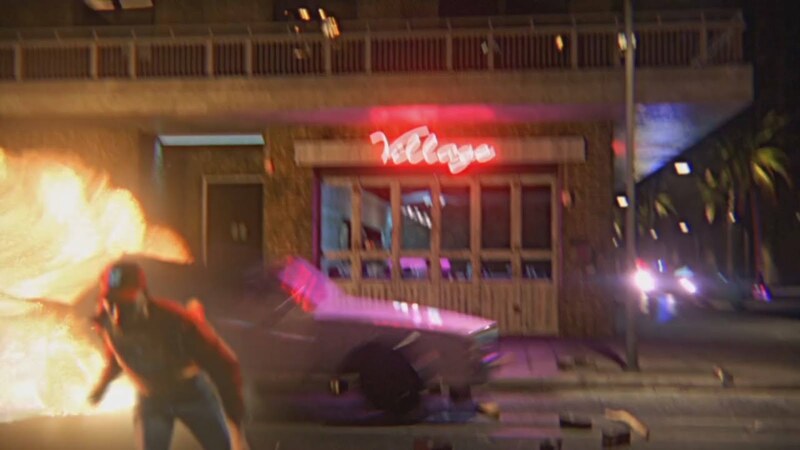 Not that I had to, but it just felt right. As for now, I'm trying to fit in the writing of my next book (another teenage book - a dark, murder thriller story, target audience teenagers / young adults) and still finish off some exciting movie stuff. Cover of my new book "Lina + Rymden = Tobbe"